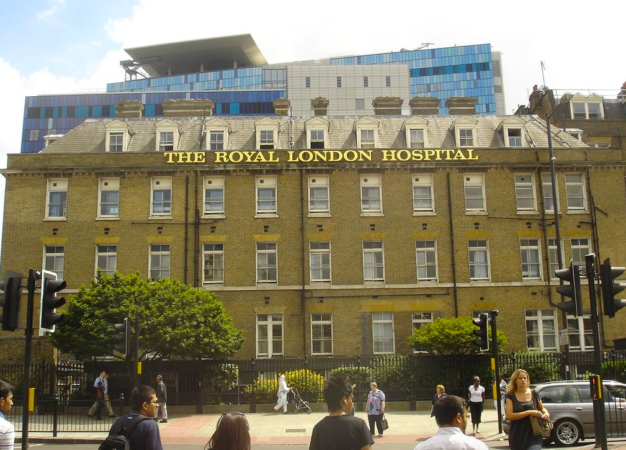 An A&E consultant has praised the Muslims who helped and treated many of the victims of Saturday’s terror attack in London Bridge. 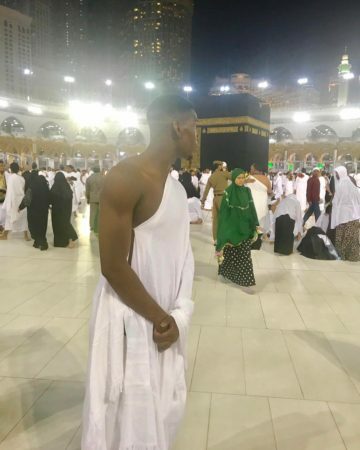 This past weekend, Pogba marked the start of Ramadan by travelling to Saudi Arabia to visit Mecca. He was performing Umrah, the non-mandatory pilgrimage. 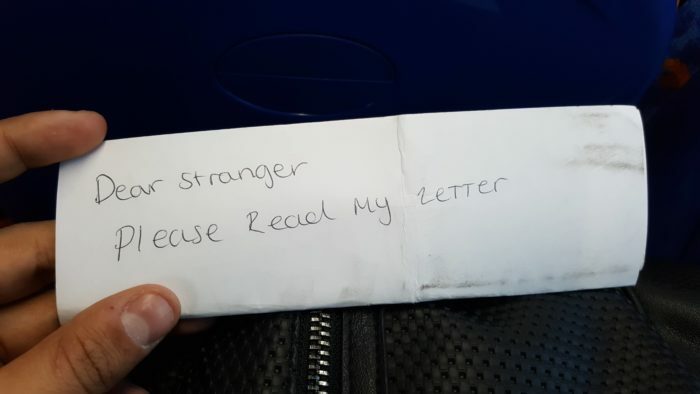 We look at the great ways communities come together and one great example of this, is the reactions to the Muslim girl who left the letter on the bus. 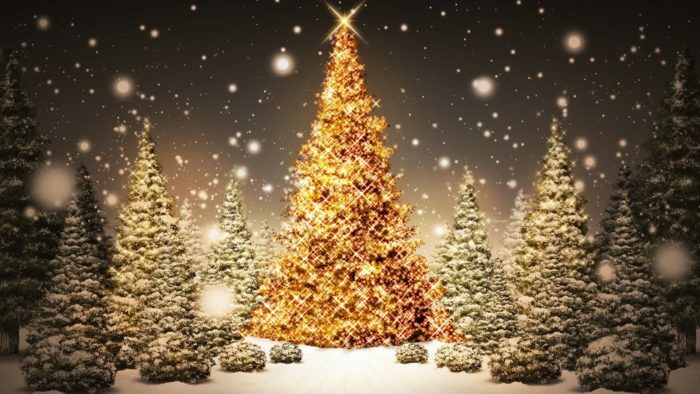 Christmas is a time for giving, no matter what your religion is and British Muslims have been showing their love and generosity across the country to all. 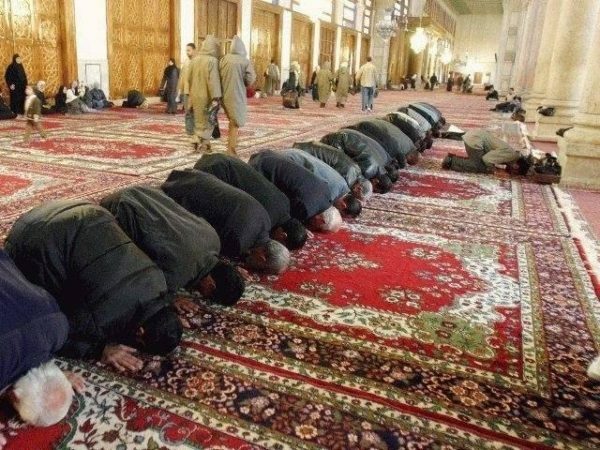 Struggle to get up for prayers? Are you confused about the timing for the first prayers of the day? Well, did you know there is technology for your prayers?